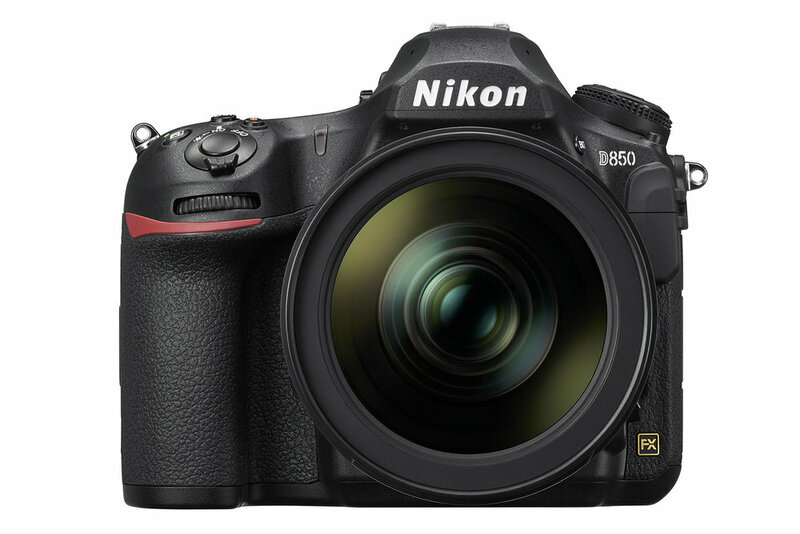 Nikon introduces the D850 and gives full-frame photographers the ultimate combination of resolution, speed, and light sensitivity. From the studio to the remotest locations on earth, this FX-format D-SLR doesn’t just perform — it takes excellence to a whole new level. 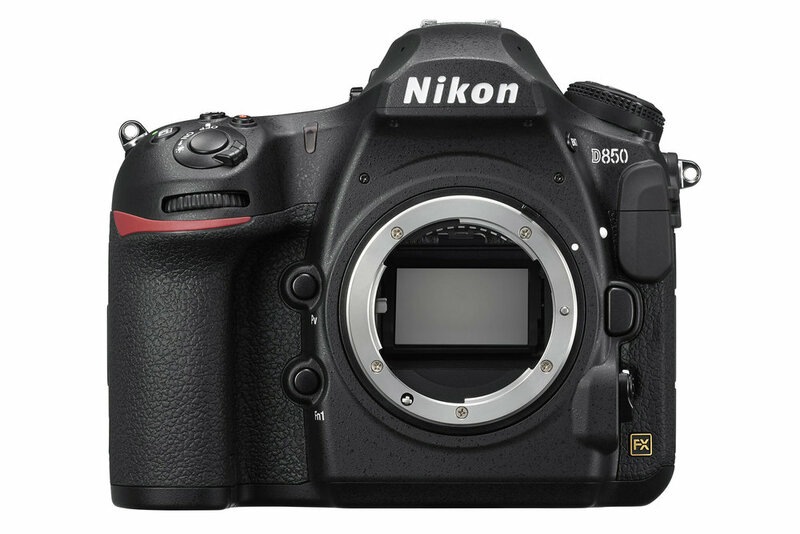 Whether you are shooting commercial sports, nature, weddings, fashion or movies, the D850 gives photographers working in intensely competitive fields the creative flexibility they need to excel. 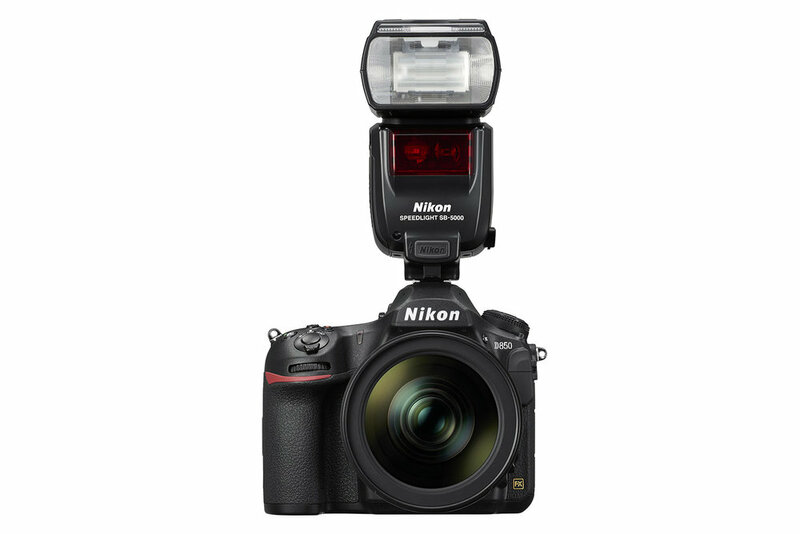 The fast, ultra-high-resolution FX-format sensor uses 45.7 megapixels of effective resolution to deliver 45.4 MP files. New gapless on-chip lens architecture enables exceptional detail and incredible dynamic range. Frame rates are boosted to up to 9 fps when using the optional MB-D18 Multi-Power Battery Pack. 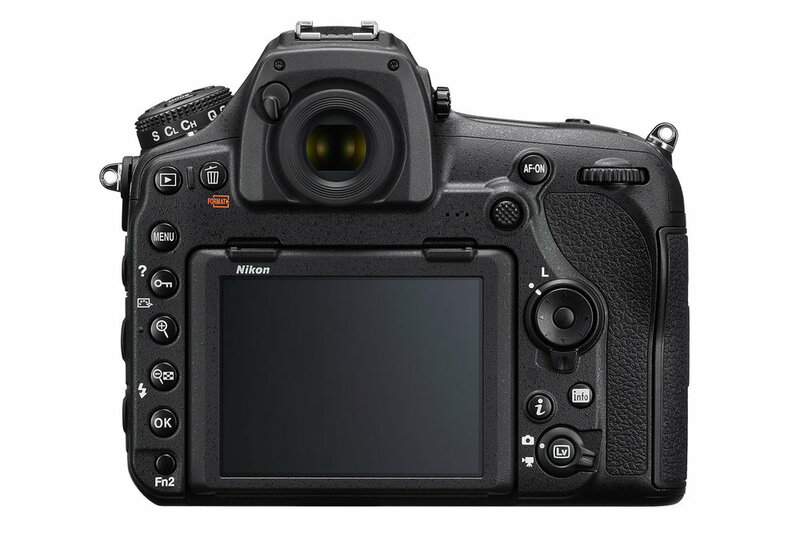 Moviemakers can now record full-frame movies at 4K with no crop factor, which opens up the possibilities when shooting with Nikon’s fast prime lenses. And 4K time-lapse movies can be recorded in-camera.